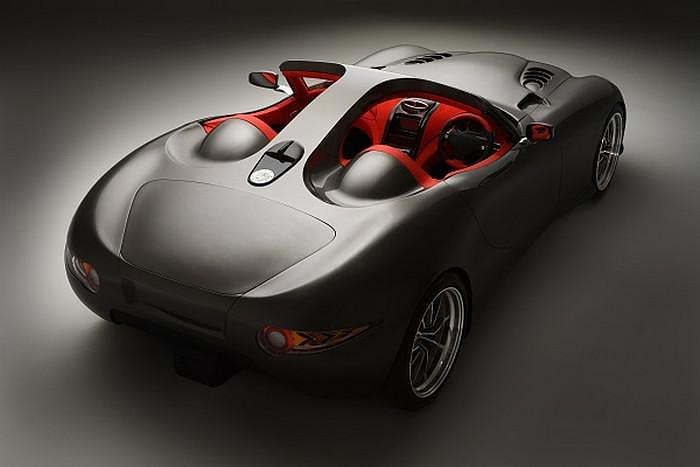 Trident Iceni the most Fuel-Efficient and Fastest Diesel Car. 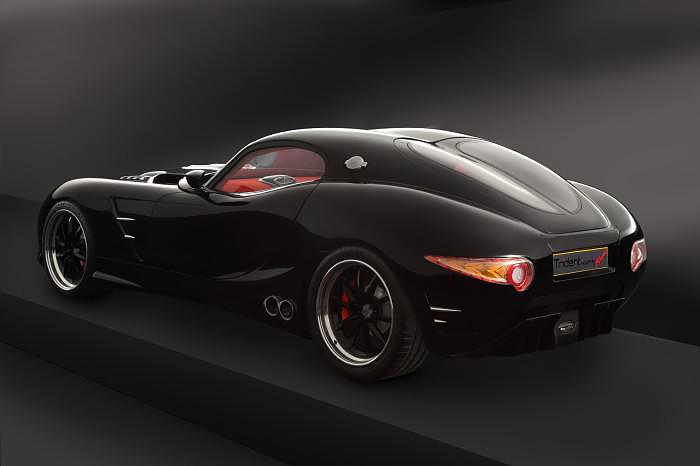 HomeBlogHome DecorTrident Iceni the World’s most Fuel-Efficient and Fastest Diesel Sports Car. 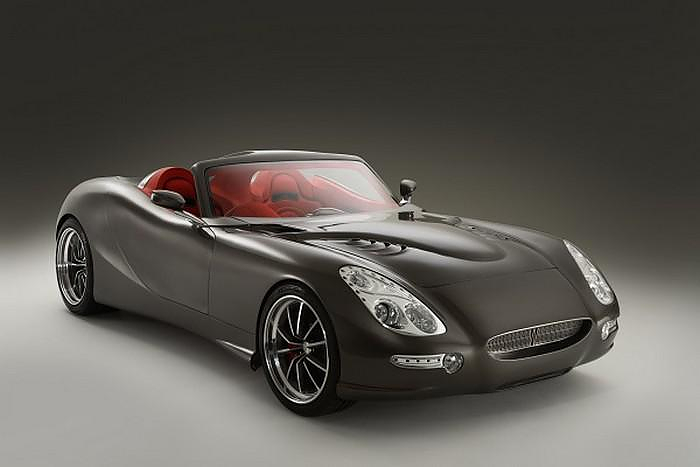 British boutique sports car manufacturer Τrident Sports Cars presents the Trident Iceni, a 300kh/h diesel supercar with a cruising range of 3.218 kilometers. Yes you read correctly 3.218 kilometers range with a single refill! As petrol becomes ever more expensive, car manufacturers are racing to develop vehicles that are fast, fuel-efficient and can run on biofuels. 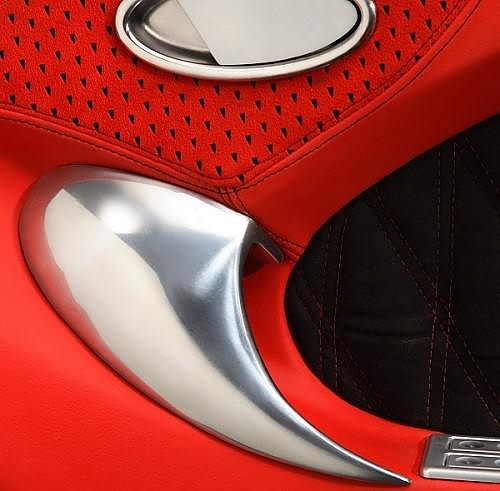 The Trident Iceni represents the culmination of a dream to produce a Grand Tourer with unique features and innovations, which offer extreme performance and unmatched fuel efficiency. 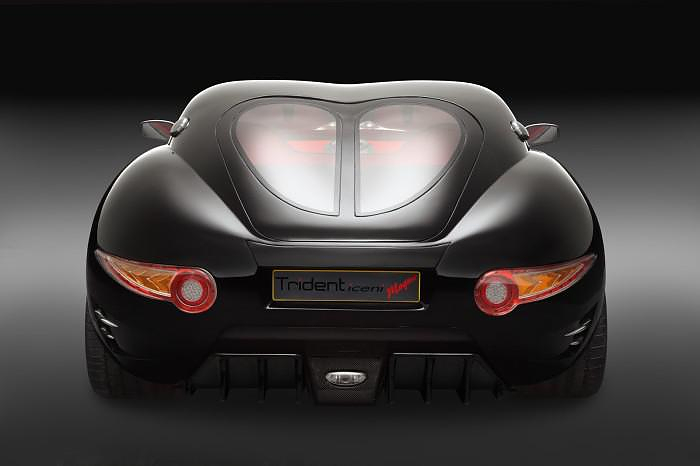 Trident claims that the Iceni is the world’s fastest diesel car and at the same time the most fuel efficient sports car, as it can reportedly travel 2.000 miles (3.218 kilometers) on a single tank. Under the bonnet is a 6.6-liter Duramax V8 power plant. It is the same diesel engine used in the Chevrolet Silverado 2500 and other heavy-duty pickup trucks from GM, with a number of optimizations from Τrident Sports Cars. 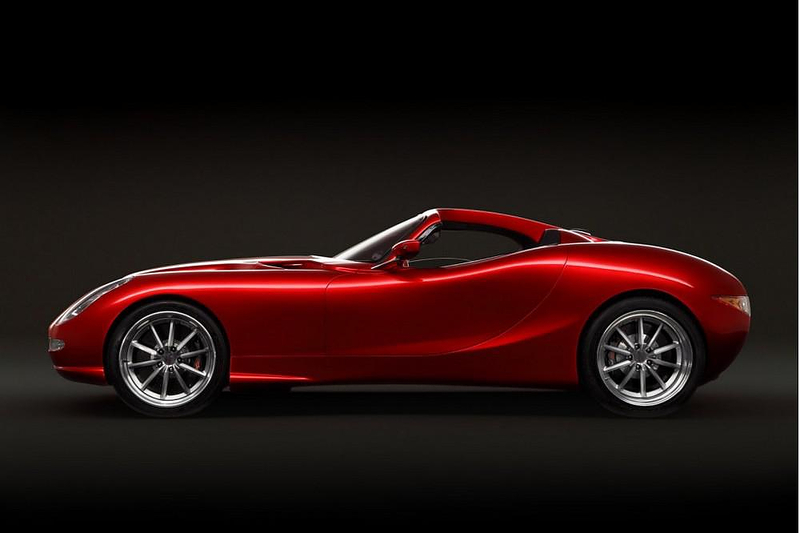 The basic engine (using Trident’s control module – ECU) produces 397bhp and 700lbs/ft of torque. 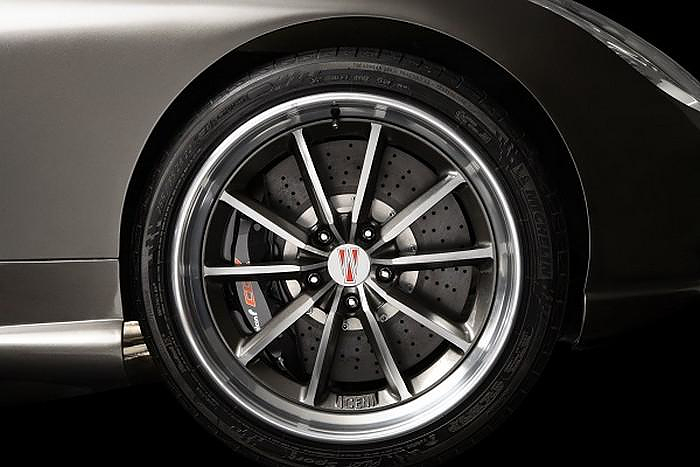 Enough to propel the car from 0 to 100km/h in just 3.7 seconds, and allow it to achieve a top speed of over 305km/h. These numbers are quite impressive, even more so if one takes into account that sports cars with 100 more horses often cannot achieve such breathtaking acceleration. In addition, if these numbers are not exciting enough for you, Trident offers even more extreme options for its customers. 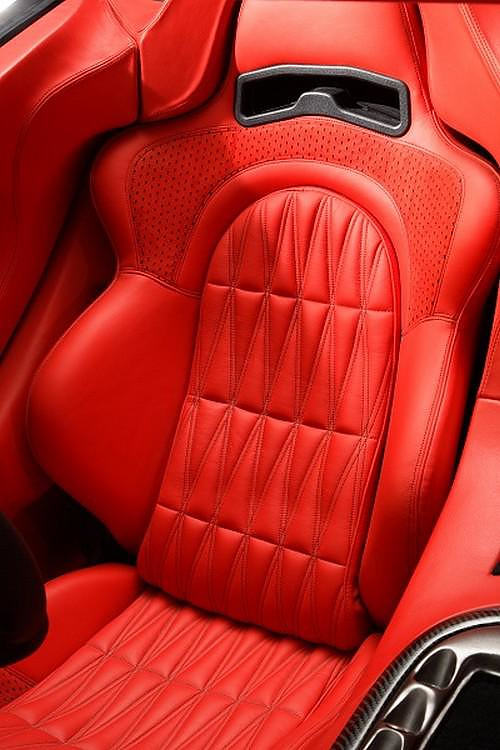 The £11,300 “Performance Pack” bumps up the power level of the Iceni to 430bhp with 950lbs/ft of torque. If you still need more power (of course you do) the £30,875 “Track Performance Pack” pushes the envelope even further at 660bhp coupled with a monstrous 1050lbs/ft of torque, and adds carbon-ceramic brakes and an multi-adjustable suspension. Yet the most impressive aspect of the car are not its performance figures, but it’s astonishing fuel efficiency. 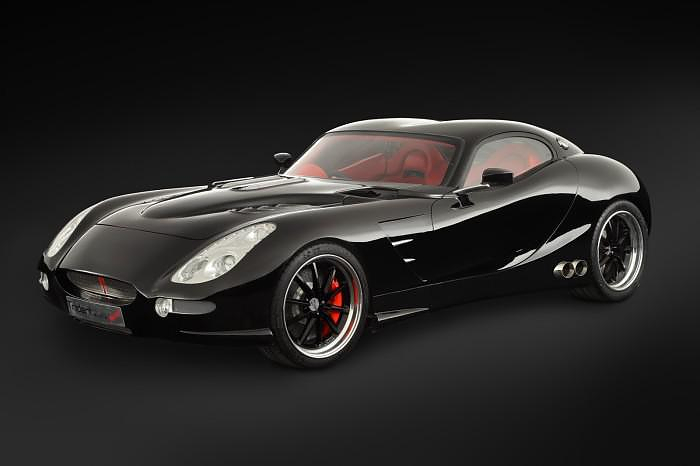 The Trident Iceni travels 3.218 kilometers with one refill, which is 4.1 liters fuel consumption for 100 kilometers! Not even urban commuters with a measly 70bhp power can beat that number. Daniel Monaghan, co-founder of Trident says: “We have worked extremely hard to reach this point and the whole Trident team is thrilled to be bringing the world’s most fuel-efficient diesel sports cars to market.” Phil Bevan adds that Trident’s patented technology, a unique way of utilizing torque multiplication to improve performance and efficiency, increases fuel efficiency by up to 20 per cent. Moreover, to handle the monstrous power of the Iceni, Trident has designed and manufactured its own gearbox and differential (trans-axle). The gearbox is a fluid drive to 1mph then locks up to manual, has 6 gears as standard, though a paddle-shift. There are EVEN better news though! 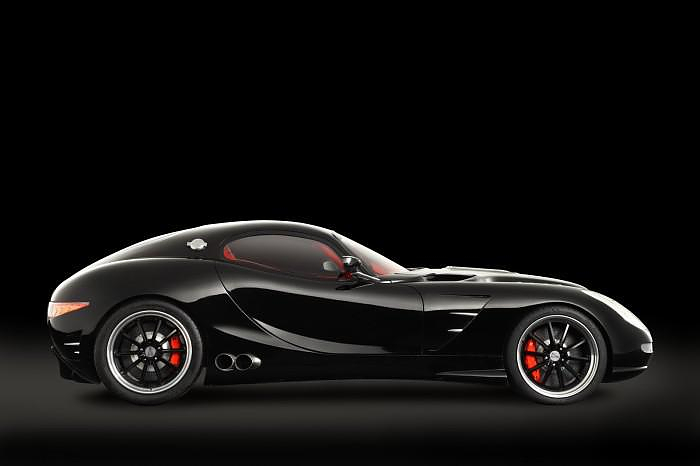 The Trident Iceni also runs on pure biodiesel, such as cooking oil, virgin rapeseed, linseed palm, soya bean oil, kerosene and paraffin. Co-founder Phil Bevan claims that if the owner of one of his cars invested in refinery equipment at a cost of approximately £1,800 (2.200€) they could make approximately 300litres of fuel a day by collecting used cooking oil from restaurants”. Now that is a true environmental friendly supercar. 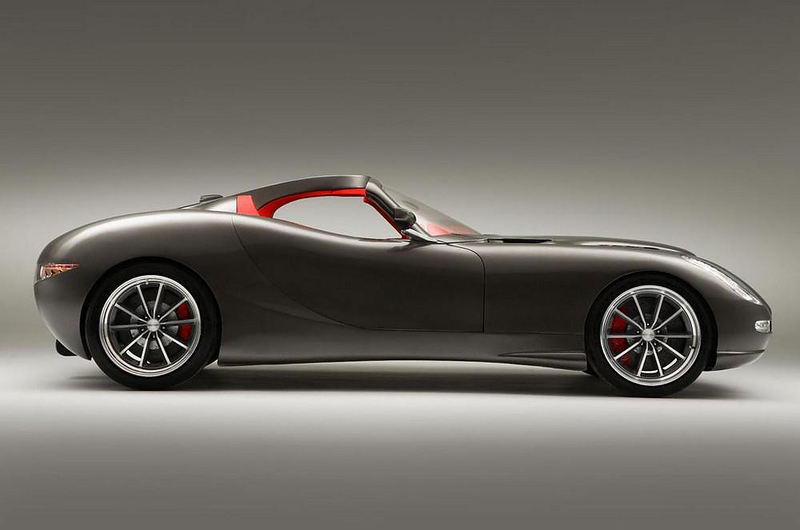 A British sports car that literally makes use of fish and chips. Yet you cannot be innovative without looking good at the same time. 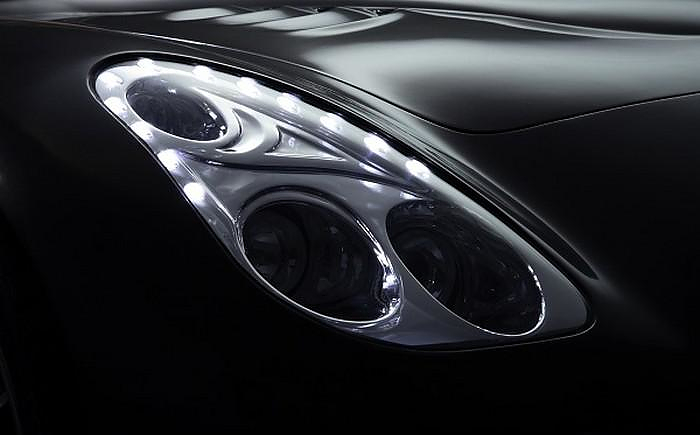 Style wise the Trident Iceni has a distinctive look, reminiscent of vintage sports cars and incorporates over 39 bespoke components. 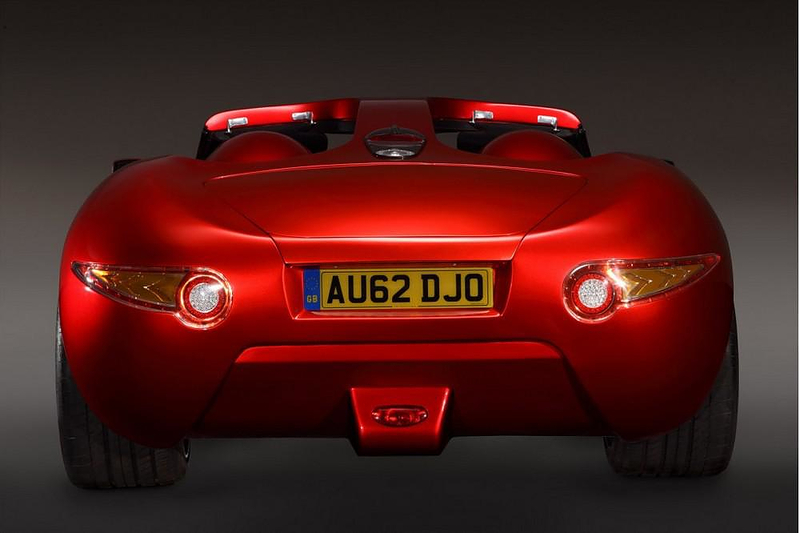 Among all Iceni models, we are particularly fond of the Iceni Roadster incarnation of the car, with the super stylish targa rooftop. 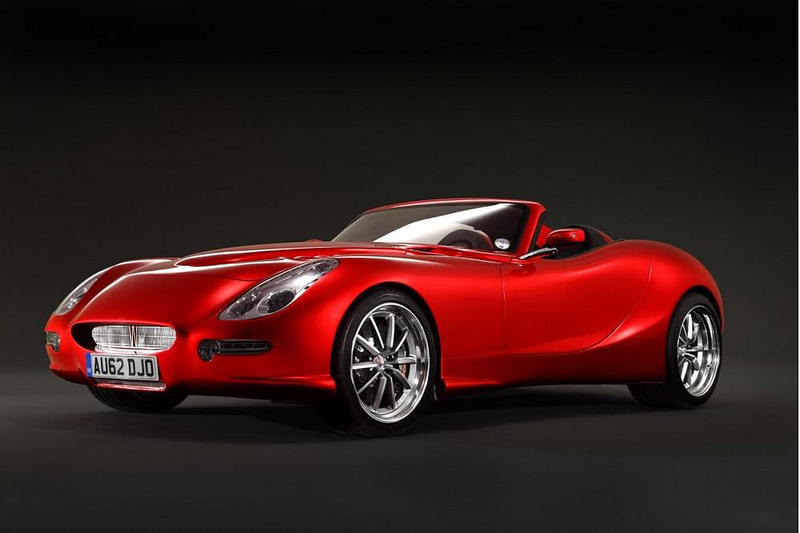 The Norfolk-based firm is already taking orders for the Trident Iceni diesel supercar with a starting price of £96.000 (€120.000). I live in Athens and i like very much your products.Keep going!